The first collection of new tracks released on Teklife’s newly formed label features collaborations with Oneohtrix Point Never and fellow footwork pioneers. 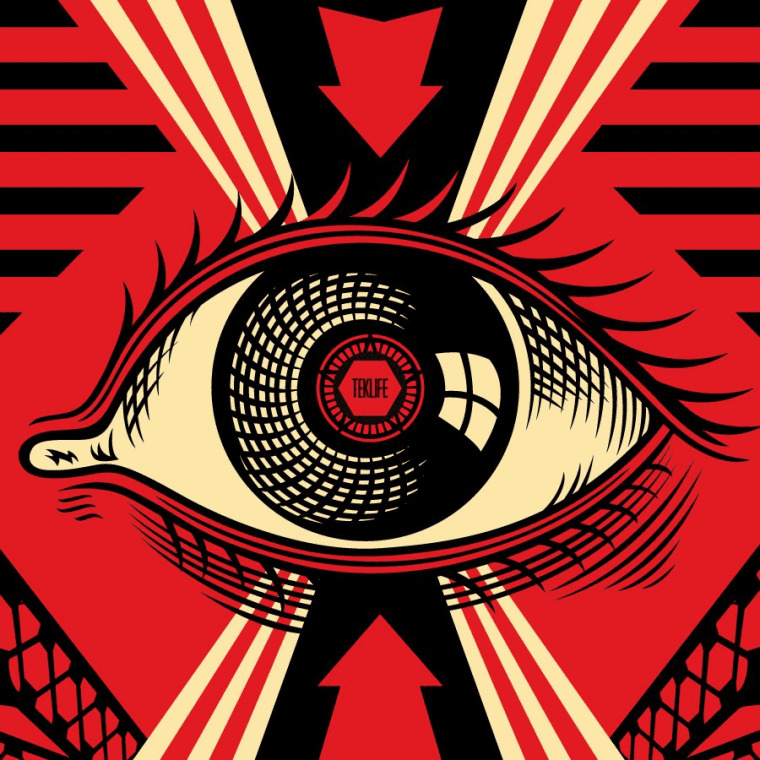 After releasing a posthumous album of DJ Rashad tracks and collaborations titled Afterlife in April, the newly formed Teklife label has put out its first collection of new tracks with DJ Earl's Open Your Eyes. Over 8 tracks, the album showcases work from DJ Earl and other Teklife stalwarts DJ Manny and DJ Taye, as well as forward-thinking collaboration with Oneohtrix Point Never. Listen to the new project on SoundCloud below. Open Your Eyes is also available to purchase on iTunes and to stream on Spotify.